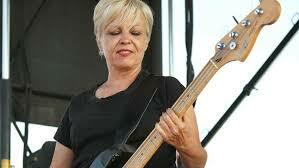 Bassist for the short-lived but influential punk band the Germs. AKA Teresa Ryan. Via Spin.